The Firefly 2 Vaporizer is perfect for anyone who wants to get the most mileage out of their plants and concentrates. It has a wide temperature range, from room temperature all the way to 400 degrees. It is able to heat up and be ready to use in 3 seconds flat, and delivers the smoothest, most powerful and flavourful hits. 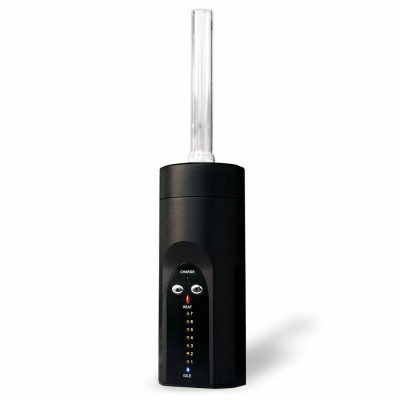 Due to the wide temperature range, the vaporizer also allows users to extract different flavors from their substances. Users will be able to taste their flowers and concentrates in entirely new ways. This purchase truly takes the vaping experience to the next level. The Firefly 2 Vaporizer is made of USA manufactured premium FDA approved alloy that does not get damaged by repeated use. It uses convection heating technology to ensure that the plant or concentrate used is genuinely vaporized, and does not burn. It works by heating the air to the user’s desired temperature before moving it through the substance making for the smoothest inhalation and the most powerful taste possible. This convection heating also occurs rapidly, vaporizing flower and concentrate in a mere 3 seconds. 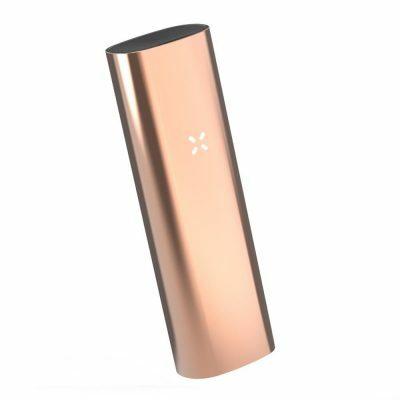 The Firefly ‘s unique dynamic convection technology only heats your material as you inhale, allowing you to enjoy the flavors & experience all the active ingredients at the same time they are released. 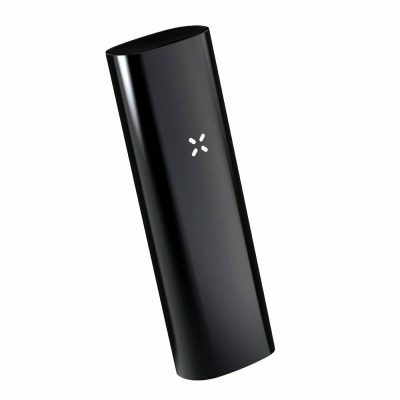 Arguably the best part of the Firefly 2 vaporizing experience is the app that it can be synced with, which is available for download in the Apple Itunes store, on Google Play, and on the company’s website. In addition, the ability to customize several of the vape’s settings and check the battery levels, the app also offers a lot of content users will enjoy. For example, there is a section dedicated to Instructional Videos in case users ever need help with a technical aspect of their purchase. The company’s blog can also be accessed through the app portal, so users can stay up to date on all of the latest vaporizer news. There is a customer support section, and a community center where users can connect with similar people that share their passions. Here, users can discuss their favorite vape accessories, get advice from experienced vapors, and converse with people that share their lifestyle. The Firefly 2 Vaporizer is the latest and greatest vaporizer on the market. Due to its incredibly simple design, and its ability to take both flower and concentrate, it is a great purchase for first-time vapers. However, it is so high quality that even the most experienced of vapors will want to add it to their collection. It is easy to clean, and despite its small size, packs a powerful punch. The warmth and light humm it emits every draw will make users feel as though they have got a real lightning bug in their hand. Overall the Firefly 2 Vape has top notch vapor quality and is a device which performs above and beyond the lines of duty. This one of the best portable vaporizers on the market at the moment and is on par with a lot of the industry big boys.